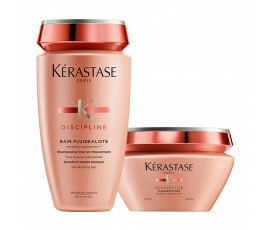 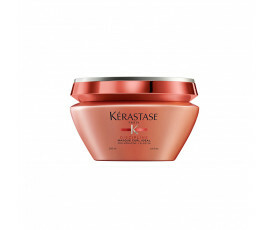 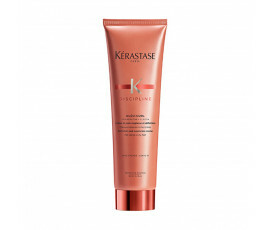 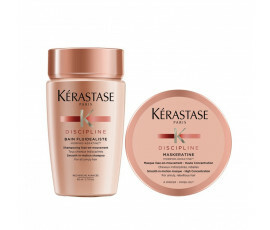 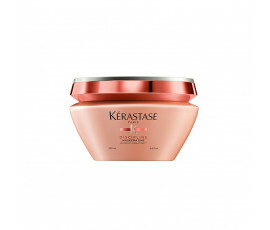 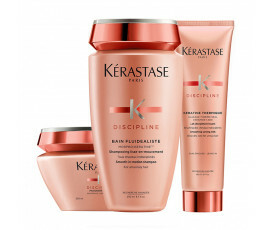 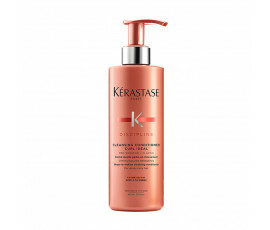 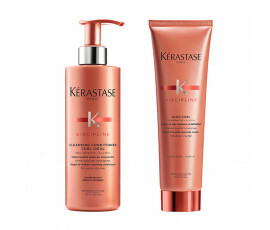 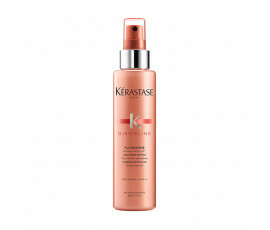 Kérastase Discipline product line has been enriched with Morpho-Keratine™ and Pro-Kératine™ for controlling frizzy hair. 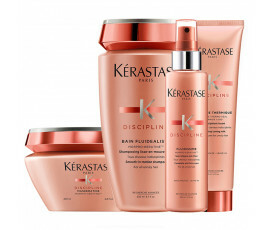 The complete range offers an incredible hair discipline: smoothness, sparkle, non-frizz effect. 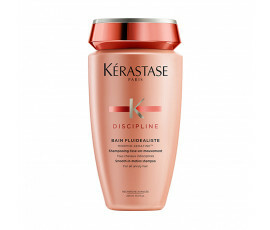 Discipline Fluidéaliste for hair in need of smoothness. 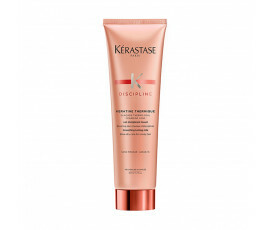 Discipline Curl Idéal for well-defined curls. 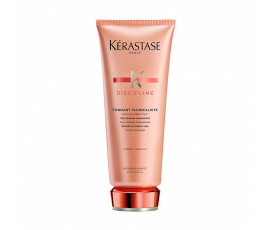 For the first time in Kérastase, discipline faces static to create smoothness in-motion.